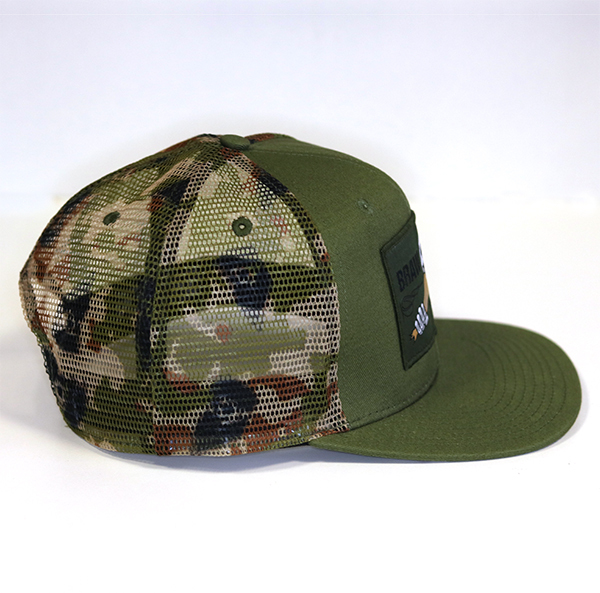 Our latest snapback has landed! 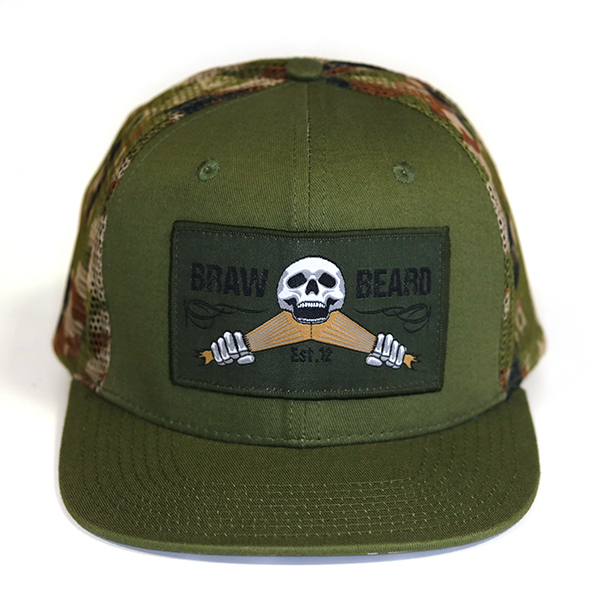 The new Braw Beard snapback is available now. 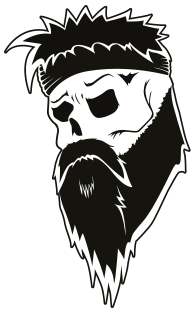 Here is your chance to add one to your kit before everyone else. 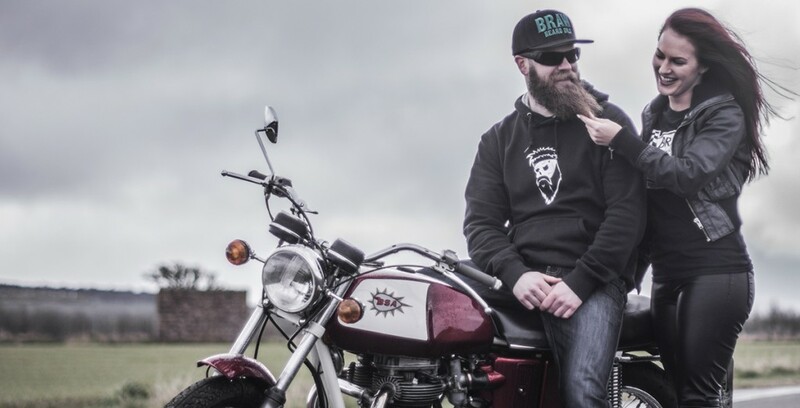 We spent a long time designing this one and to say we are proud is an understatement! 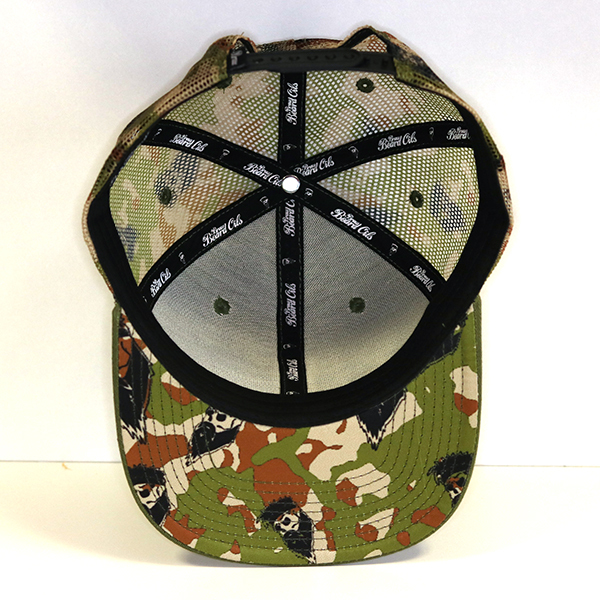 With a sewn patch on the front panel, printed under brim and custom camo mesh, this is truly a one-off type of hat. 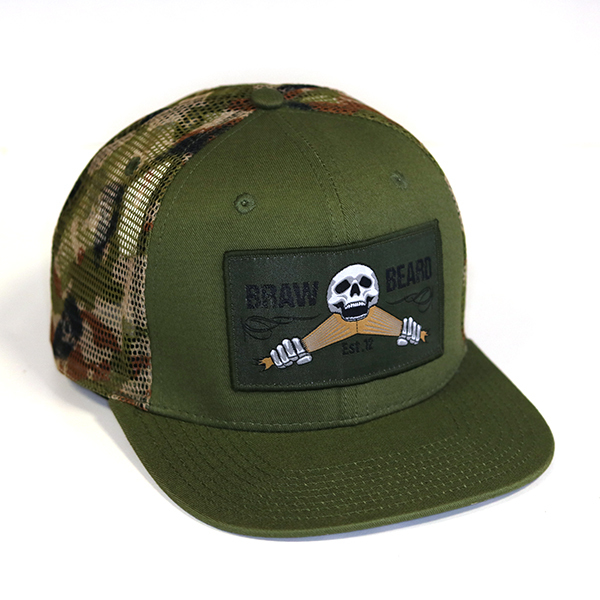 Custom printed mesh with the Braw skull blended in. Grab yours before they go.